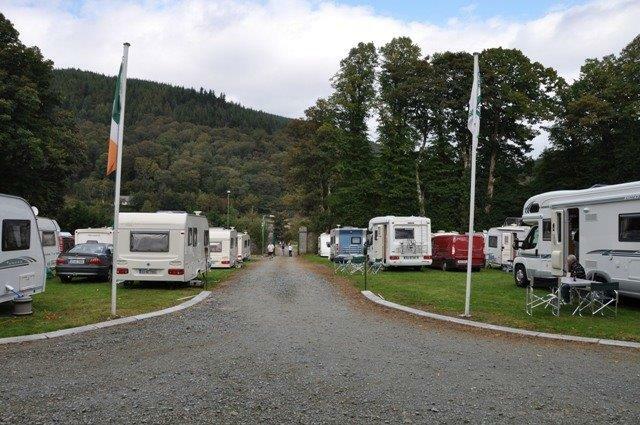 The Irish Camping and Caravan Club are delighted to say that we currently own two sites across Ireland. The first of these; known as our Drumgoff site; has belonged to the club for many years. Drumgoff is located in the valley of Glenn Malure, Co Wicklow. More recently the club has acquired a site in Courtown Co. Wexford. This site is currently under development, and it is the aim of the Club to officially open this site to all current members during the 2016 camping season.